Each of us has a different definition of health. For some it’s being able to run a marathon. For others it’s the ability to play with their kids. Others just want to live without pain. No matter what your ideal picture of health looks like, chiropractic can help you achieve it. 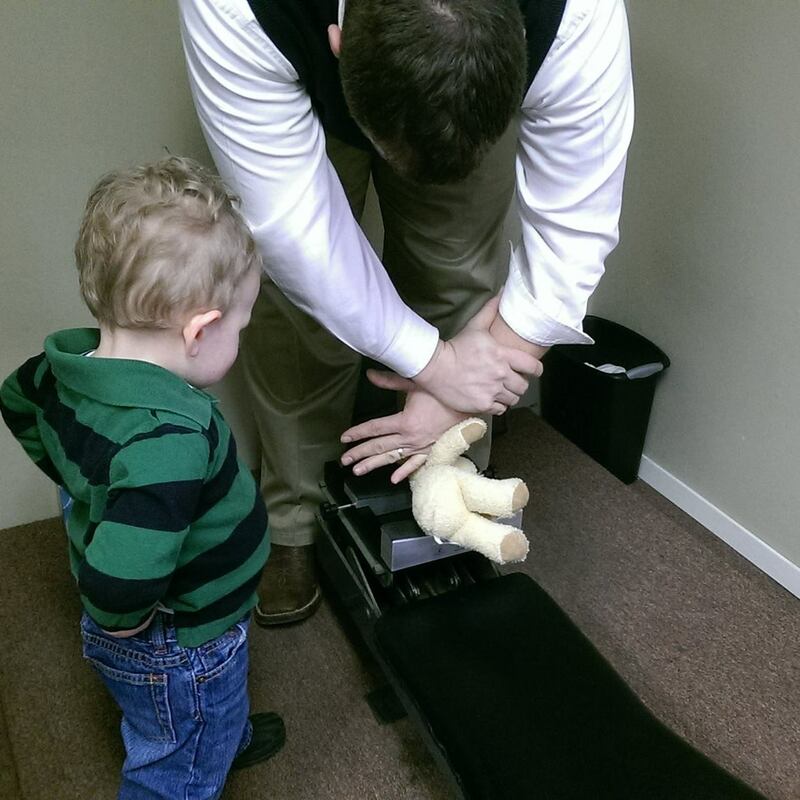 At Legacy Spinal Care, we like to think we’re different. That’s because our goals are truly focused on helping you achieve a healthier, pain-free life. We use state-of-the-art technology, including Thermography and Heart Rate Variability to monitor the autonomic nervous system – which a key indicator in your health. Precision x-rays and gentle upper cervical correction help you get the best results. But we start by listening to you. We feel this comprehensive, caring approach to chiropractic makes us unique. Upper cervical. Its not just a funny phrase. Upper cervical correction helps restore balance to your spine by adjusting only the first vertebrae – also known as your Atlas. Upper cervical is gentle, non-invasive and causes no pain. Its effectiveness comes from precise measurements and x-rays that determine the exact correction needed.